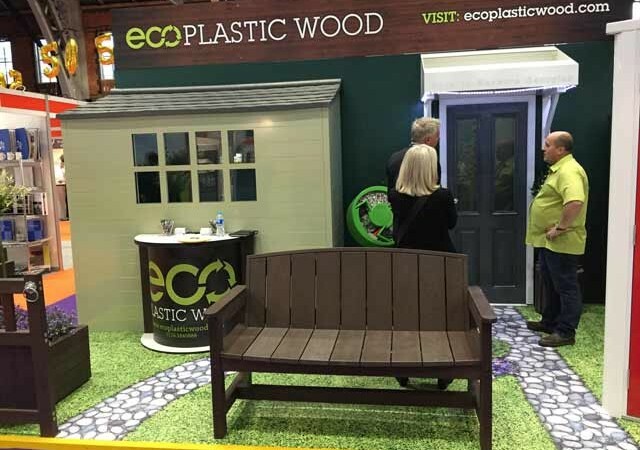 After winning an award for our stand at Housing 2017 we’ll be exhibiting at Homes 2017 in London on the 22nd and 23rd of November. The event is one of the largest housing events in the calendar, and features 120 of the UK’s leading suppliers of residential development, strategies asset management and procurement solutions. There’s seminars about past, present and future housing sector issues and speakers from local authorities, housing associations and commercial institutions. Whether you’re in the sector or just interested – it’s a must-see event. This is even more true considering the exhibitors present (hint hint). We’ll be there with our stand and some examples of our products. This is a great opportunity to see it for yourself and ask us any questions that you might have. 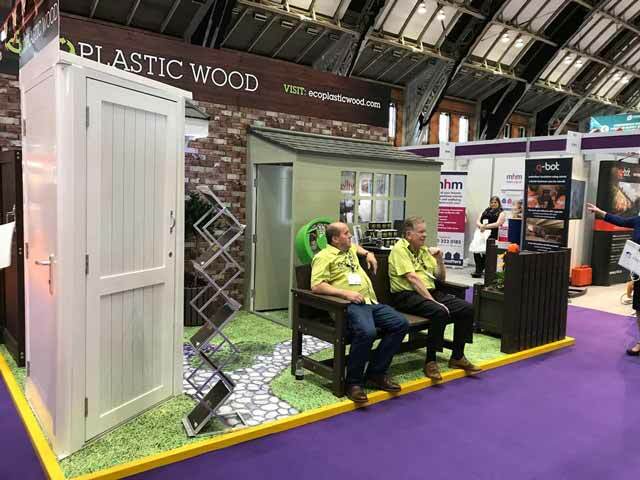 Here’s a picture of our stand from Housing 2017 so you know what to expect. Come say hi, don’t be shy!